Purchase of a new car! 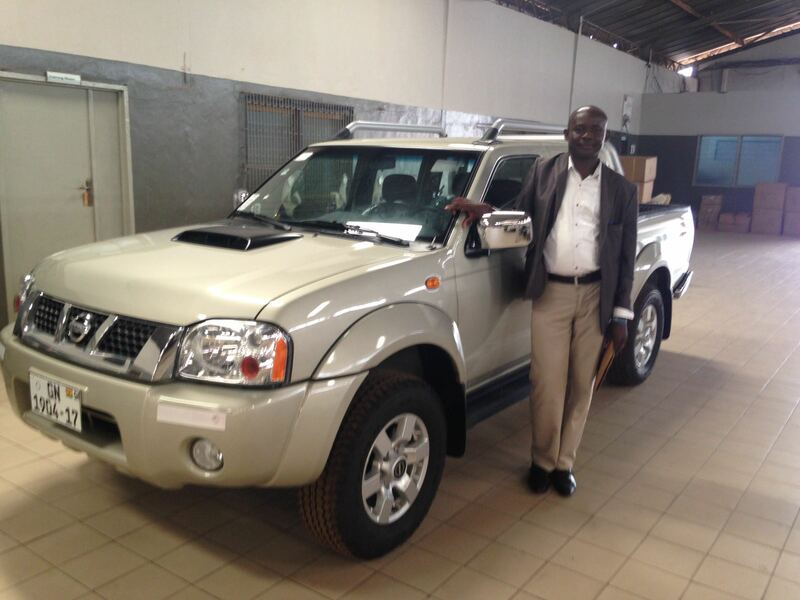 With the help of Wilde Ganzen the West Gonja Hospital was able to purchase a new car! This car was very much needed as before they only had one old car and no ambulance. This new car will be used for transfer to rural areas, the transport of medicine, the pick up of new students and if needed the transport of patients.